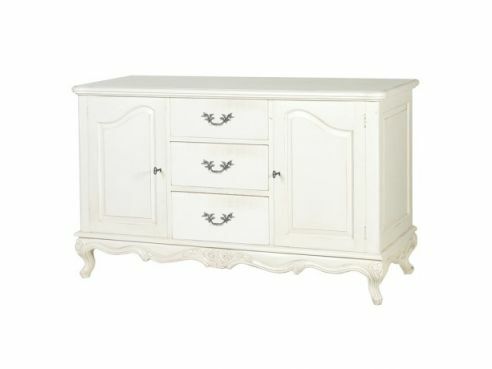 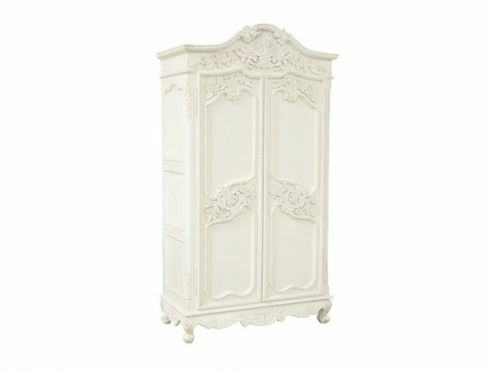 Our great selection of French bedroom furniture offers you a number of different styles and pieces of furniture to choose from. 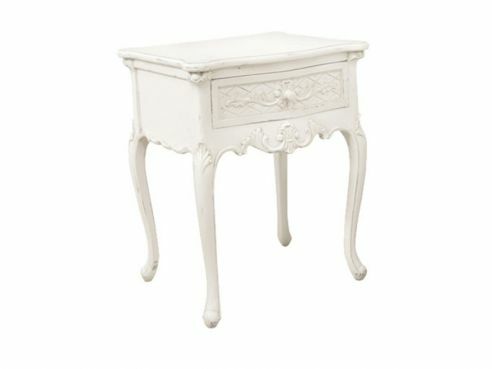 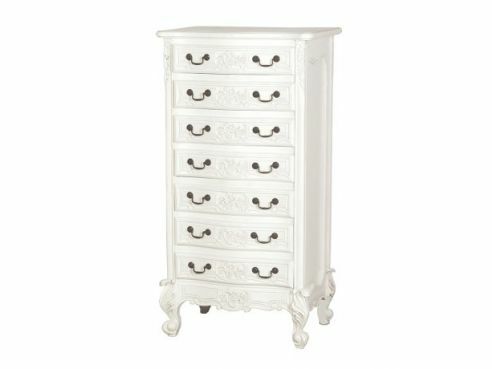 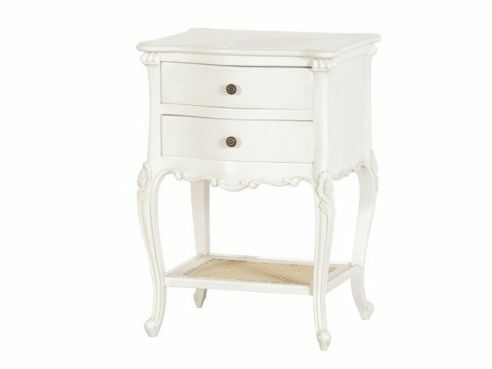 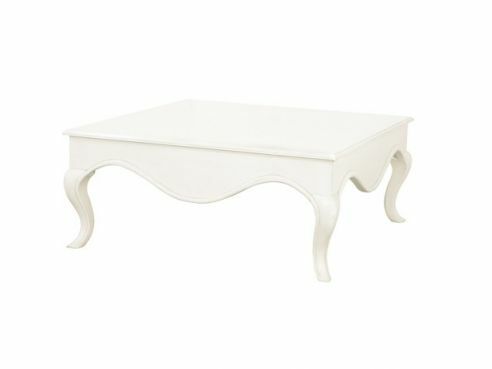 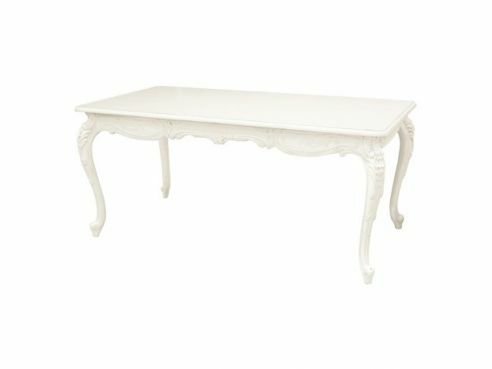 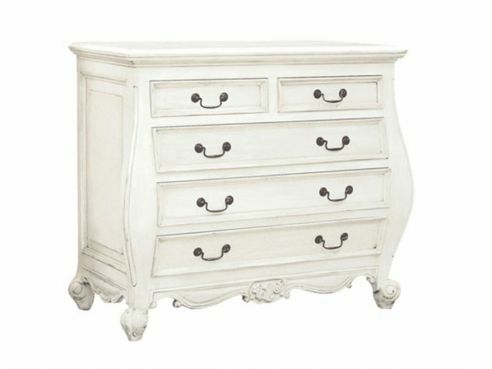 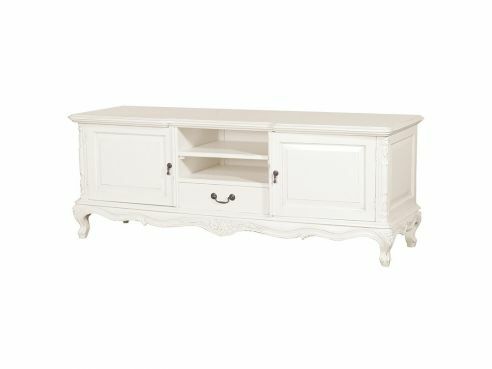 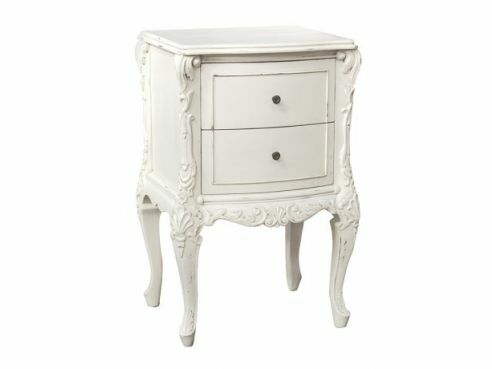 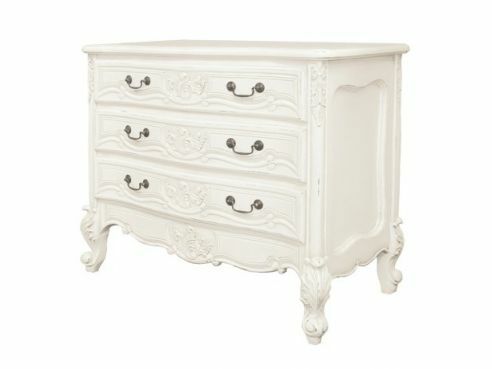 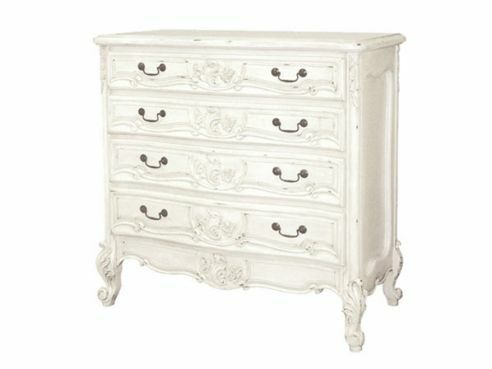 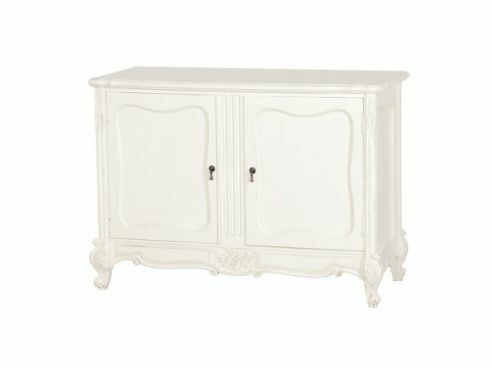 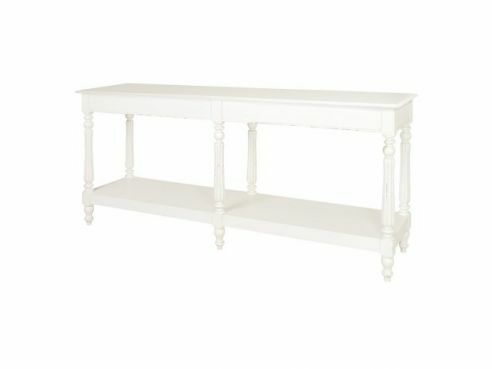 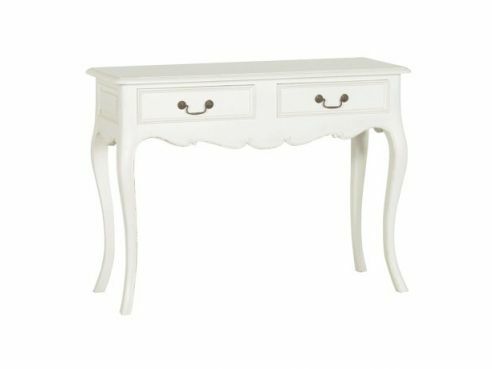 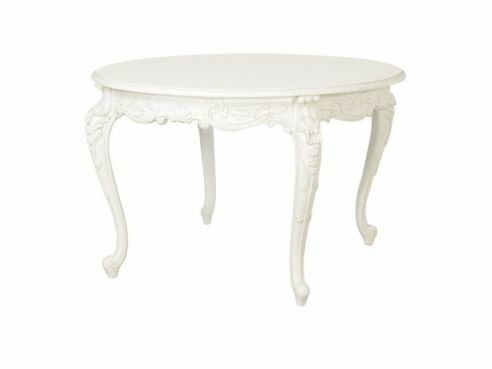 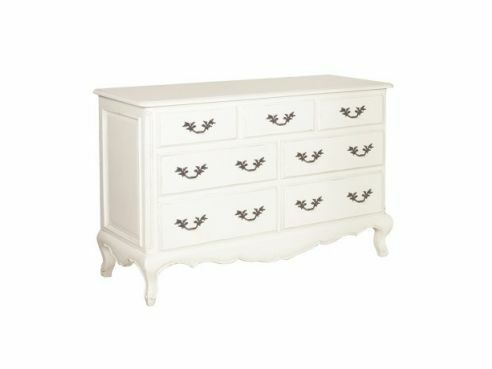 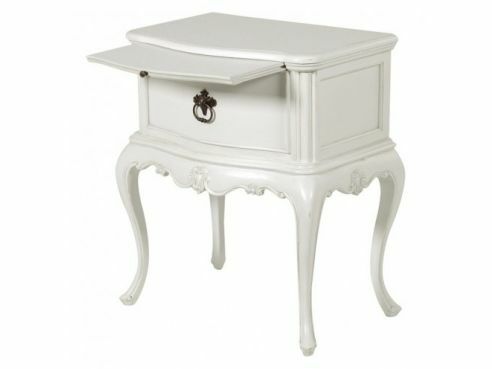 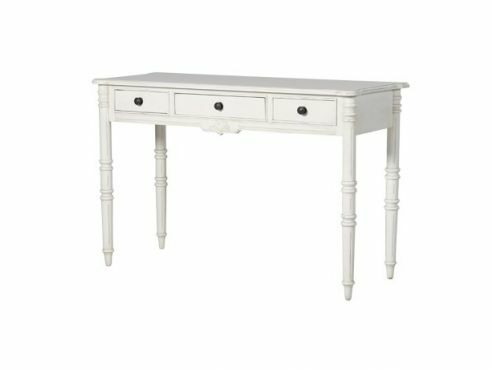 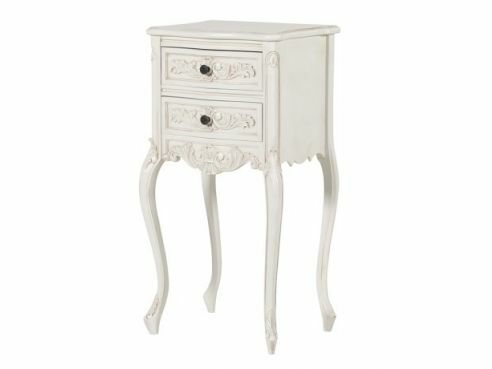 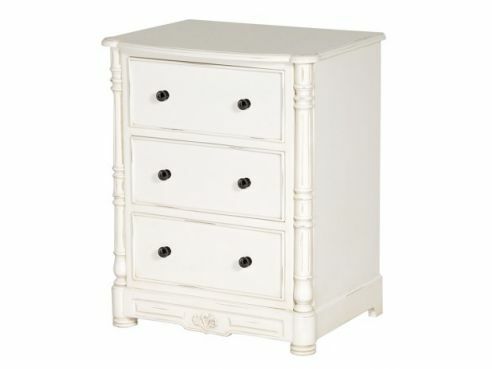 View our selection of Chests, Drawers and bedroom tables – each one chosen for quality, style and affordability. 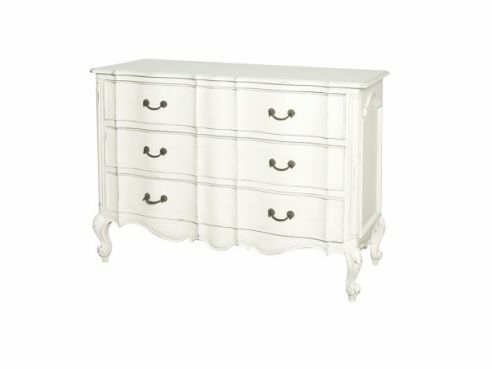 Our French bedroom furniture would look fantastic with any of our handmade Beds & Headboards giving you a great selection of furniture to help decorate your bedroom, making it really special.